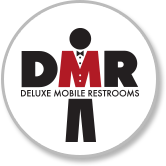 Rent a mobile restroom with ease using our real-time reservation system! No obligation quoting with delivery cost. 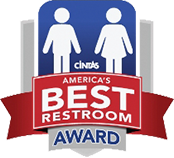 You have the choice of reserving now, or requesting equipment and having us call you on the phone.